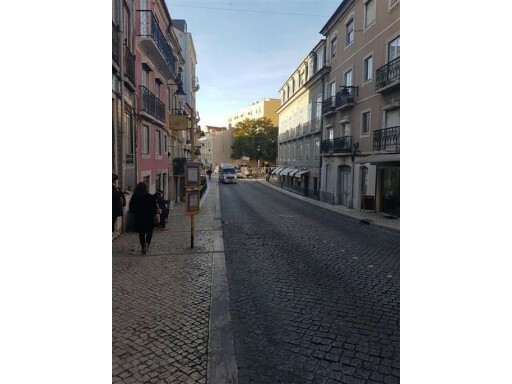 Status: For refurbishment Net Area: 377 Building, in total property composed by six apartments, in a good structural condition. 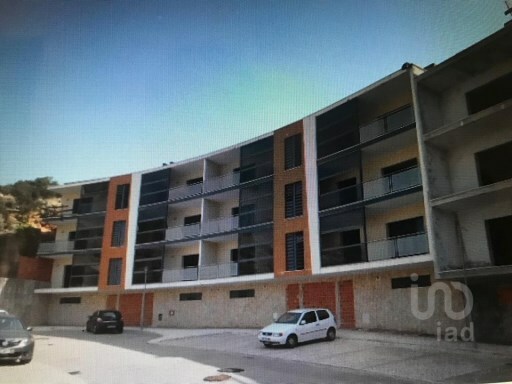 The building is absolutely vacant and has 377 sqm of total area. 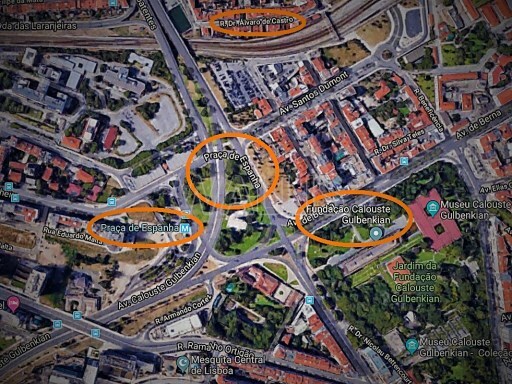 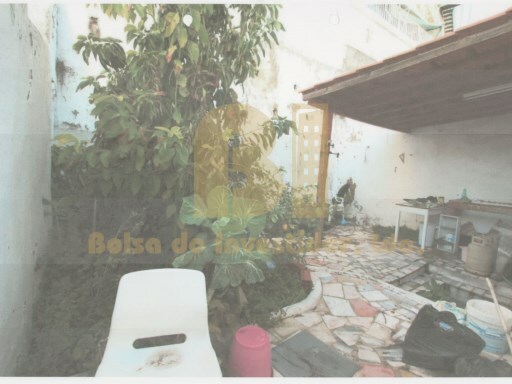 Status: Under construction Net Area: 0 Joint sale of 3 lots of land, with some construction started, for the construction of 2 buildings, located in the Urbanization Quinta dos Caracóis, in Palmela. 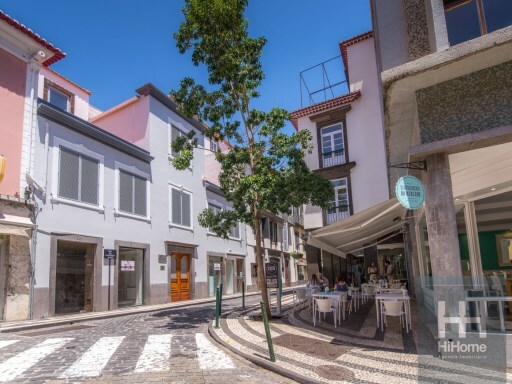 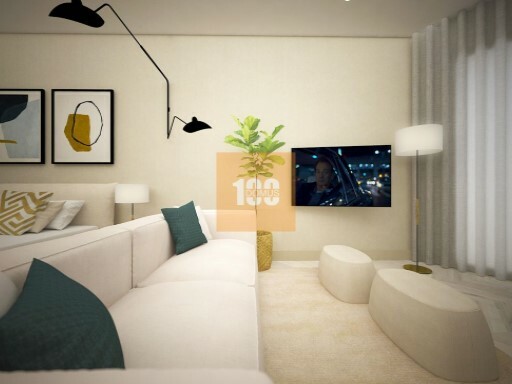 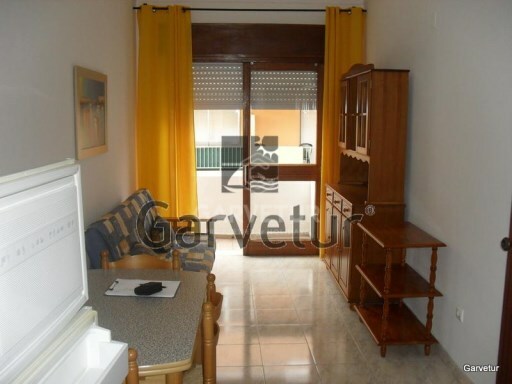 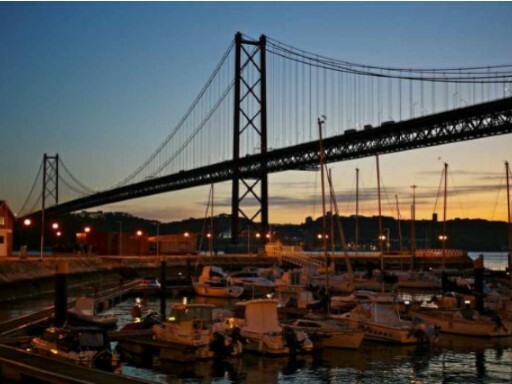 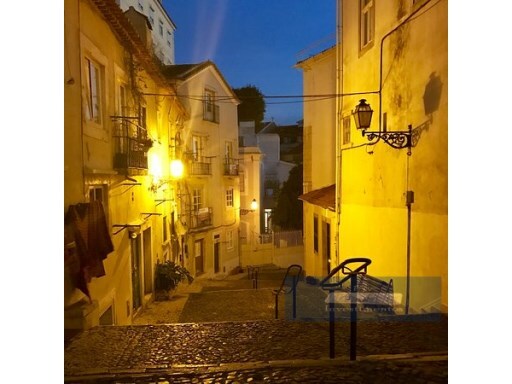 Status: Refurbished Net Area: 440 Investment: Building recovered, in Rua da Carreira, composed of an antique House and an Office Tower, with a total of 4 parking spaces. 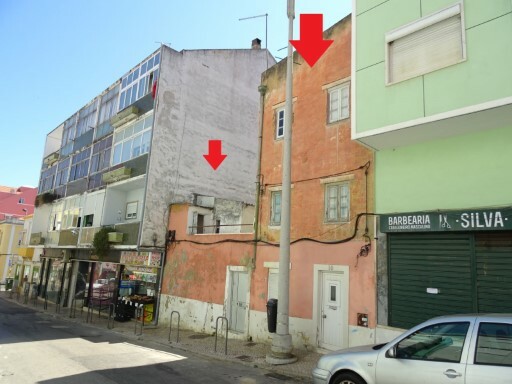 Status: Used Net Area: 239 Building to recover, in the center of Lisbon.